Referred as one of the finest constructions in the 13th Century, the Karnala Fort was sparingly used by Angres, Mudhan and Peshwas until 1818. By this time, the British rulers took over this grand fort. The marvellous architecture of this has stood the test of time and it is still considered one of the finest constructions by modern engineers. 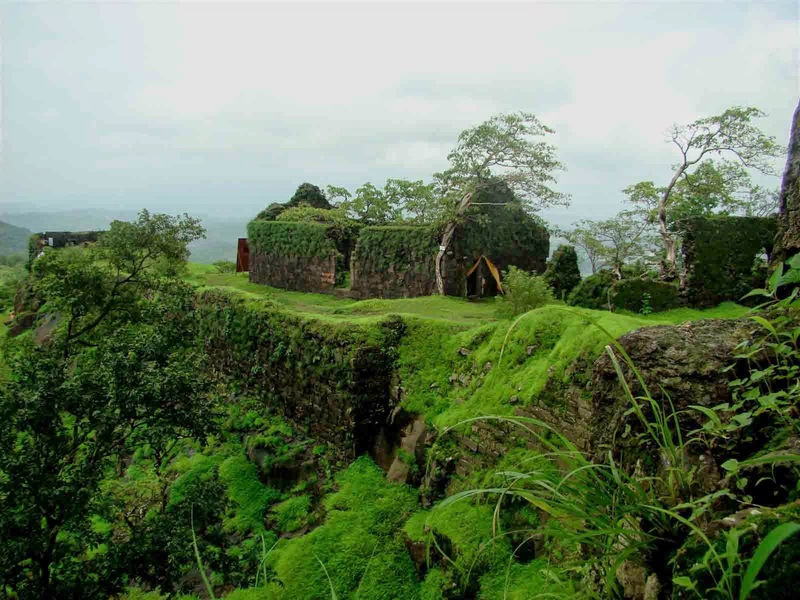 The route surrounding towards this fort is generally used by adventure seekers for trekking. If you are here to trek for the first time around, then you should get in touch with experts. This will make your trek easier and hassle-free. The doorway of this fort is adorned with a plethora of carvings such as elephants and tigers. The cool and calm surrounding of this place makes it the best weekend destination from Mumbai. Also, if you’ve been looking out for picnic spots around Mumbai, then you can’t get a better place than Karnala Fort. Situated at the bottom of the Karnala fort, Karnala Bird Sanctuary is a heavenly destination for birdwatchers. Established in the year 1968, this bird sanctuary has a capacity of over 150 resident bird species and 37 migratory bird species. This sanctuary receives birds from different parts of the world, so if you are one of those individuals who intend to learn more about birds, then you can’t get a better destination that this place. The bird lovers can spot wide range of rare bird species including spotted heartwood peckers & ashy minimet. Some other abundantly seen birds include Racket tailed Drongo, Magpie Robin, Red Vented Bulbul, Owl, Myna, and Paradise Fly Catcher. On your visit to Karnala, if you’re seeking for an accommodation, then you can consider staying at Panoramic Resort, Karnala. Given its reputation of being one of the best weekend resorts near Mumbai, Panoramic Resort is bound to leave you a lasting impression upon you. It’s tailor-made for offering maximum comfort and luxury. Residents of Mumbai city often plan a one-day picnic to one of the most serene and beautiful places in or around the city, far from the hustle-bustle of frenetic crowds. 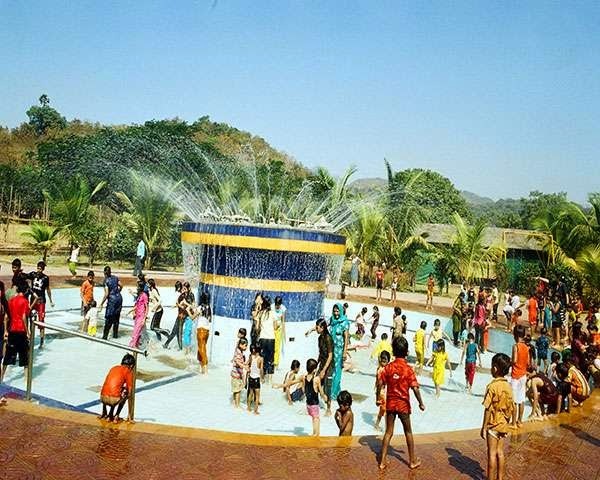 Among them are some waterparks around Mumbai that are supplemented with state-of-the-art rides and other entertaining elements. Weekend tourists from Mumbai also choose certain locations where they can get together with their entire family members and enjoy some fun activities with all of them. There are a few destinations near Mumbai, which allow such individuals to enjoy vast expanses of beautiful natural surroundings and serene environs. Such picnic spots around Mumbai rejuvenate their minds and bodies, and are worth visiting during the weekends. One of these fascinating spots is the Karnala Bird Sanctuary, which surrounds the Karnala Fort and is close to Panvel city. 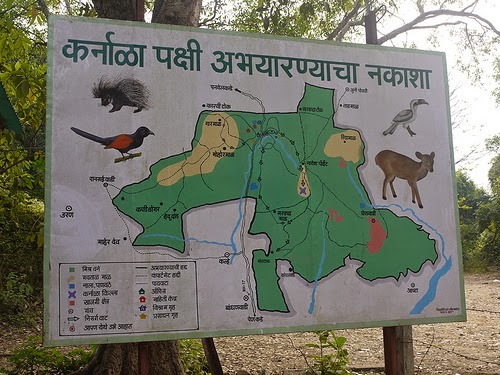 As Panvel is connected to Mumbai by an excellent network of roads and rail, the weekend tourists would have no difficulty in reaching Karnala’s bird sanctuary. Popular among leisure travellers and bird-watchers alike, this sanctuary is spread over an area of 12.11 square kilometres. Upon taking the path that leads to Karnala Fort through this bird sanctuary, one encounters this region's abundant flora and fauna. Popular bird species found in this sanctuary are Magpie Robin, Malabar Whistling Trush, Paradise Fly Catcher, Racket-tailed Drongo, and Crested Serpent Eagle. Best time for bird-watchers to visit Karnala Bird Sanctuary is the period from October to April. The hotels near Karnala bird park offer rooms and suites that have all the latest facilities that would make their stays pleasant and comfortable. Along with numerous bird species, the sanctuary is also home to some wild animals and reptiles. 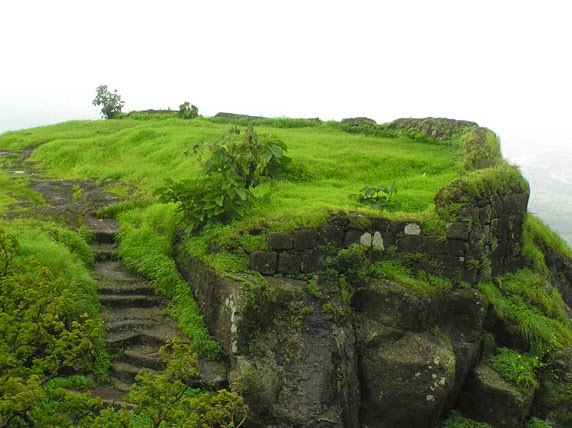 Those who wish to explore the Karnala Fort can choose to hike further along the path. While staying in any of the hotels near Karnala Bird Sanctuary to spend their weekend, tourists from Mumbai can also visit some interesting places nearby. The Bhavani Khadageshwar Temple located in the nearby village called Devale is truly worth visiting during a holiday in Karnala. Another good place to explore would be a temple dedicated to Lord Shiva, which is situated in Ambarnath. Choices abound for people of Mumbai when it comes to an ideal destination to spend their weekend. The best weekend destination from Mumbai would be the one located far from bustling crowds and having some beautiful natural surroundings in store for its. Such places can be reached easily from the city by road or rail. Private vehicles are also preferred by those who wish to have a hassle-free trip to their desired spots near Mumbai. 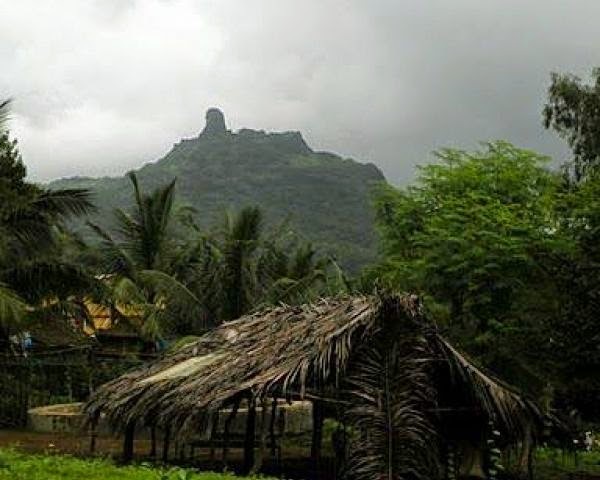 Lonavala and Khandala are the extremely popular twin hill stations, visited by plenty of tourists annually. Besides the vast expanses of greenery, it also gives its visitors the opportunity to explore some historic attractions like the Karla and Bhaja caves. The weekend resorts near Mumbai would make it easier for travellers in getting to these places. Several vantage points spread across different places in Lonavala and Khandala provide panoramic views of the misty mountains and lush green valleys. Kamshet is another beautiful place located close to Mumbai, and a great spot for weekend trips. It is about 16 kilometres away from Lonavala and Khandala. For people visiting this region, it would appear as if they have arrived in a totally different world. The weekend resorts from Mumbai would help tourists in getting to this place without any difficulty. It has several tiny villages, where one can find immense greenery and houses made of mud with thatched roofs. Kamshet also offers paragliding facilities to its visitors. The paragliders can experience the thrill of gliding above green hills and the fascinating sunflower and paddy fields. Over the years, Kamshet has earned the title 'Paraglider's Paradise' owing to the immense popularity of this adventure sport. 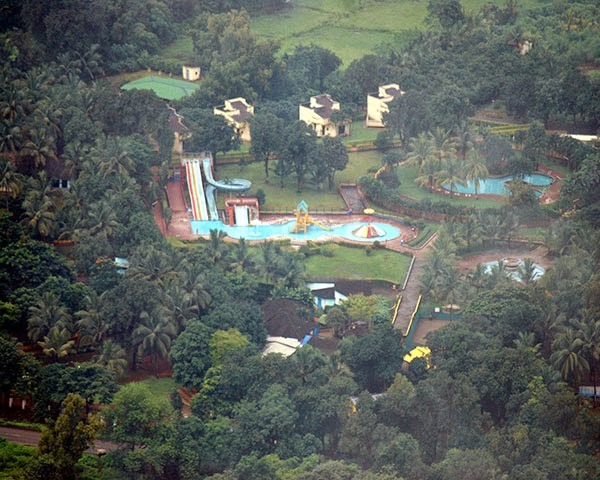 An excellent choice for Mumbai's tourists to spend a memorable weekend would be Karnala. It is located at a distance of about 10 kilometres from Panvel region, and is home to the Karnala Bird Sanctuary and Karnala Fort. The bird sanctuary of Karnala can be a wonderful spot for bird-watchers, while trekking enthusiasts can have a great time scaling the Karnala Fort. Popular resorts in Karnala offer well-furnished rooms and suites for a pleasant and comfortable stay of the travellers. People living in cities often crave for lush green surroundings and serene environs, far from bustling crowds and hectic schedules. This is the reason why many residents of Mumbai and its neighbouring cities prefer going to Karnala during their weekends to unwind and have an exciting time with their near and dear ones. Some also like to spend a short vacation in this region, in order to explore the wonderful offerings that it has in store for them. The two well-known attractions of this region is the Karnala fort and bird sanctuary. Bird lovers would find the sanctuary quite fascinating, while Karnala Fort offers some exciting challenges for trekkers. While hiking along the trail that leads to the fort, travellers can come across some amazing species of resident and migratory birds. Located at Devale village is the Bhavani Khadageshwar Temple, which makes for an interesting visit. A temple in Ambarnath, dedicated to Lord Shiva and located a few kilometres from Karnala is also worth exploring. People who are planning to visit all these attractions would have great convenience in getting to these places by staying at any of the resorts near Karnala during their vacation. Most of these resorts are well-equipped with all the latest facilities. Immensely popular amongst bird-lovers and trekkers, this bird sanctuary lies approximately 60 Km from Mumbai and 10 Km from Panvel. Spread over an area of 12.11 sq. Km in Raigad district of Maharashtra, this sanctuary houses over 150 resident bird species and 37 migratory bird species. There are some hotels near Karnala Bird Sanctuary, which might come in handy for your accommodation. 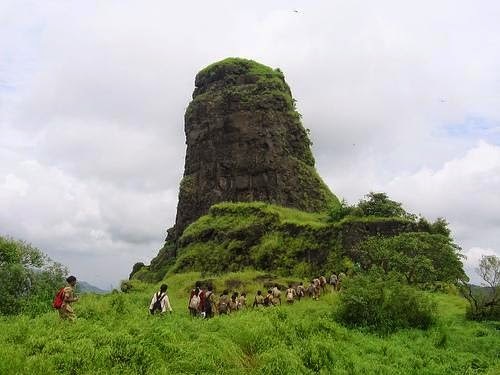 Karnala is a popular trekking destination in Maharashtra. Every year, thousands of visitors reach here for trekking and getting involved in a wide range of adventurous activities. If you love experiencing the adrenalin rush into your body, then pack your bags and head straight to Karnala. Karnala has the perfect weather conditions throughout the year. Irrespective of seasons, the climate in this hill station remains pleasant and salubrious. The monsoon offers mesmerising natural beauty while the winter gives you an opportunity to view migratory birds.